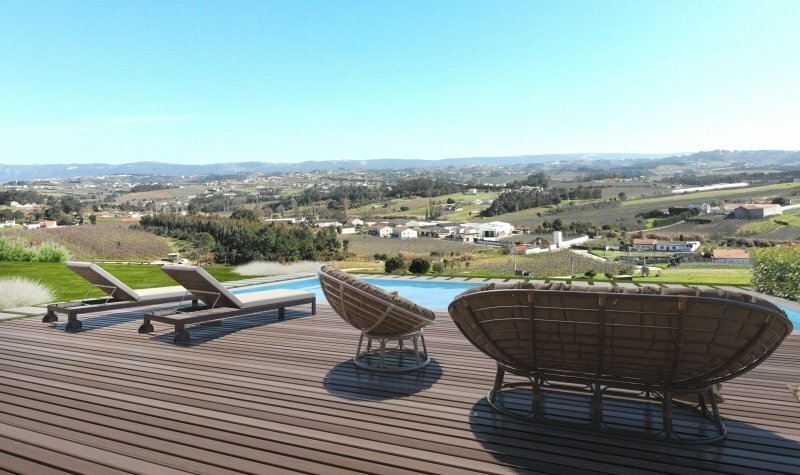 Wonderful detached, single storey 3 bedroom villa in a unique country setting with magnificent views over the Silver Coast valleys, with sleek private swimming pool and ample parking on a huge cobbled driveway, located in the historic, tranquil village of Alcobaca. This brand new property has spacious open plan accommodation comprising large living and dining area, fully fitted modern kitchen, 2 bathrooms, laundry/utility room and large storage areas. 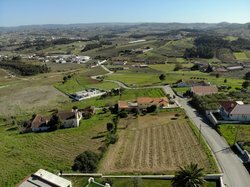 It has been designed with impressive attention to detail, pre-installation for air conditioning, solar panels, double glazed windows, remote entrance gates, lovely patio area and gardens.